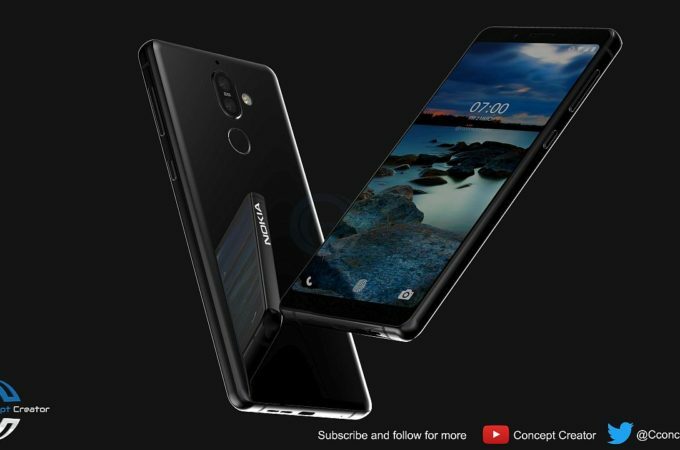 Nokia 7 Plus is among the Nokia phones that have been leaking a lot lately and also one of the sexiest. 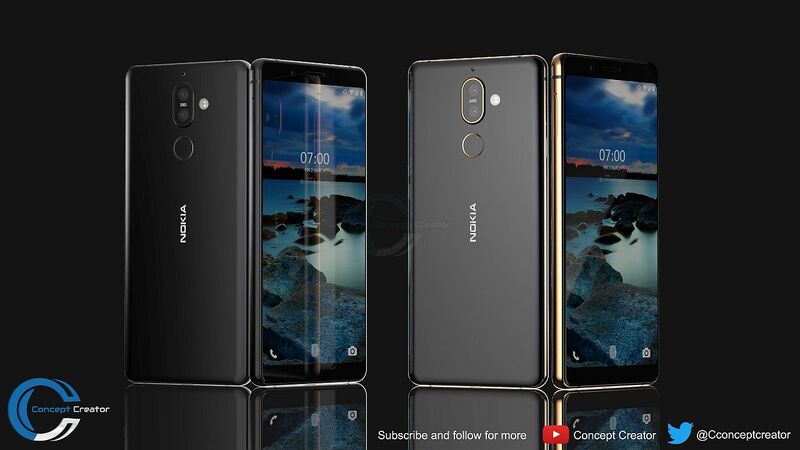 Nokia 8 (2018) is just a ghost, Nokia 9 doesn’t have a clear design the Nokia 10 is also a mystery. 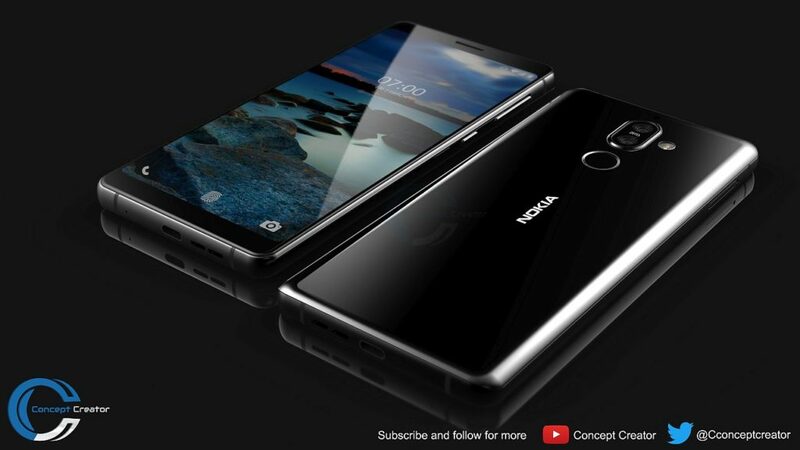 In the meantime the Nokia 7 Plus’s leaks have been taken over by Concept Creator, who created the renders below. I have to say I’m loving the copper/gold accents of the device. There’s a glossy back here and the Nokia 7 Plus comes with a dual back camera with a pretty discrete integration, no major protrusion. Putting the fingerprint scanner at the back leaves a lot of room upfront, since is something the Nokia 8 failed to do. I see that the front panel is curved on the sides and corners, much like LG G6. It’s amazing what a bunch of copper and gold accents can do. 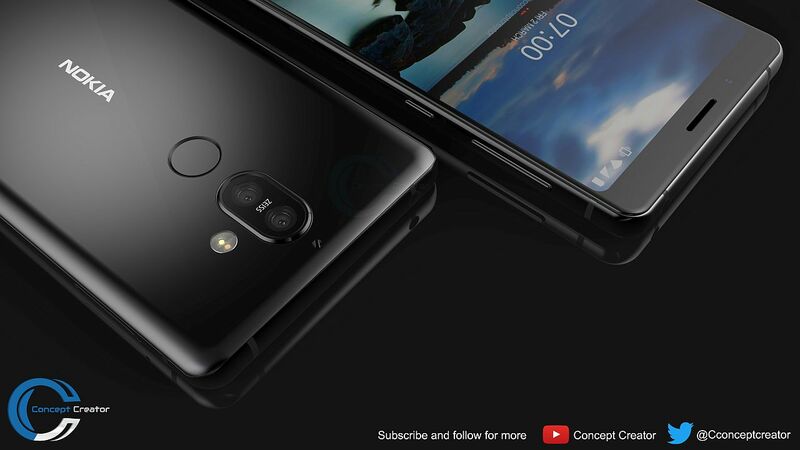 What I find odd is that the designer included a fingerprint icon on the screen, which makes it feel like the device has sensor embedded in the screen, even though it’s at the back. This feels like a much more premium experience than the Nokia 8, also a bigger phone and somehow not as powerful. The Zeiss optics are here and I can also see a dual tone flash on the side. Overall, the Nokia 7 Plus feels like a much more mature device than the 2017 Nokias. 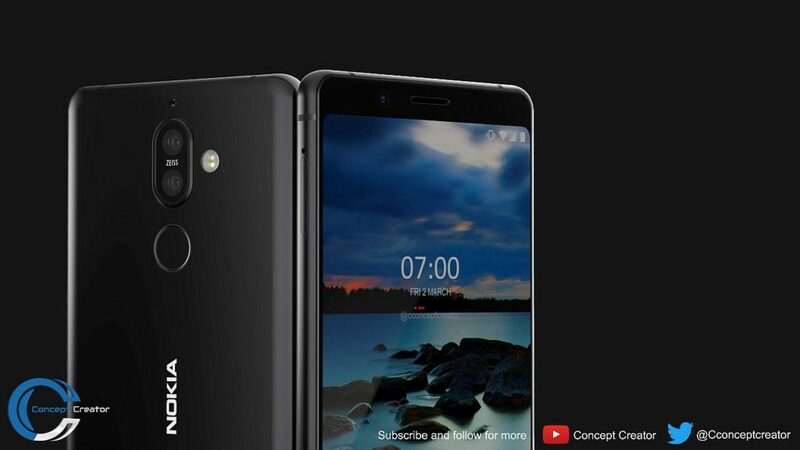 Leaked specs include 6 GB of RAM, a Snapdragon 660 CPU, a 6 inch Full HD+ screen and a 13 MP dual camera, plus Android 8.0 Oreo as the OS. We’ll probably see it at MWC 2018. Having played with a Nokia 8 recently, I have to say I’m underwhelmed by the camera. 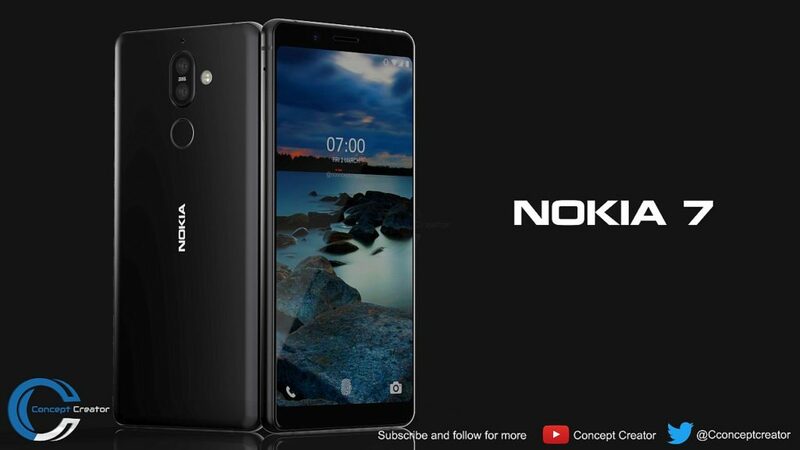 I want to see better from Nokia in 2018!